Amazon's rumored music streaming service is all about hooking in to the rest of the Amazon universe. Rumors about Amazon’s Spotify and Apple Music competitor are surfacing once again, and from the sounds of it, the service may launch sooner rather than later. Following a report in January from The New York Post, Recode says Amazon will launch a new music streaming service possibly as soon as September—potentially with a very interesting twist. The purported music service will feature two tiers. The first is the standard $10 per month streaming service, with all the millions of tracks that come with said services. You know the drill. The second possibility, however, is what Amazon is probably truly excited about. 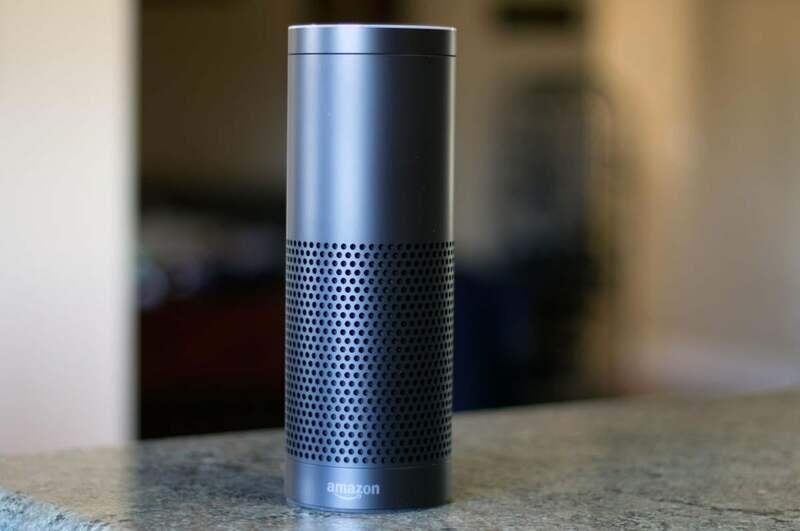 The online retailer hopes to offer Amazon Echo owners the same streaming service as $10 per month subscribers, but at half the price. When the Post reported on the service in January, the half-price service was only a possibility. Now it appears to be close to reality. Recode says Amazon and the recording labels are still hashing out whether the second deal will be priced at $4 or $5 per month. Deepening ties between Amazon and its customers—by, say, offering a half-price service exclusively on its hardware—is classic Amazon. The company loves to take an approach where it piles on perk after perk to encourage people to buy its products and services. Take Amazon Prime Memberships, for example. For $99 per year, Prime members get a limited music streaming service, premium video streaming, a Kindle lending library, and other perks in addition to free two-day shipping. When Amazon’s Kindle Fire tablets first rolled out we were impressed with the device’s integration with Amazon’s digital storefronts. In fact, we called it the best thing about the devices. 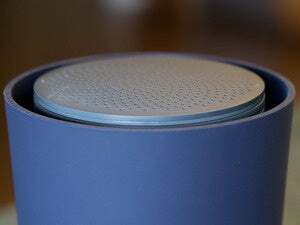 Now, Amazon is looking to do something similar with the Echo. Amazon’s smart speaker is already winning points for its personal digital assistant Alexa, which has deep hooks into Audible, Prime Music, and the ability to shop by voice on Amazon. A cheap music subscription service that equals Apple Music, Spotify, and Tidal that's only available on the Echo would fit right in with Amazon’s plans. The one downside is that it appears the cheaper service really would be available only on Echo hardware. If that’s the case, then you wouldn’t be able to use it on your phone—which means no tunes in the car or when traveling. If you mostly stream music at home, however, Amazon’s purported new service could be a perfect fit.